Gin Fizz (Lubin 1955 & 2009) opens with one of the most lovely citrus openings I’ve ever encountered. The Sicilian Lemon mixes wonderfully with fresh juniper berry. It’s bright, fresh and yet perfectly sweet… And while rose and jasmine are present iris takes a very elegant and central place in this fragrance. 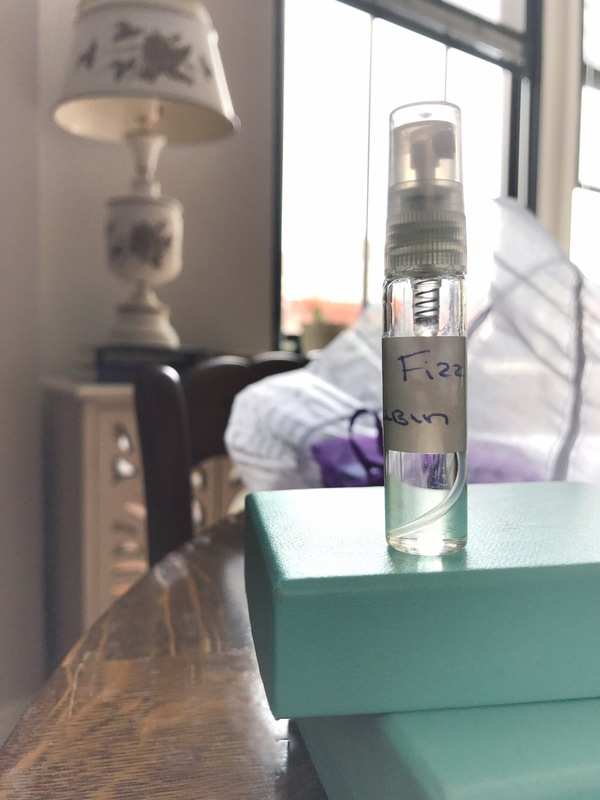 Gin Fizz is green in a way slightly reminiscent of vintage Estée Lauder Private Collection – a fragrance supposedly worn by Grace Kelly, who inspired this Lubin gem. It’s rare that I buy current formulations, but this is one I’ll have to someday acquire! Top notes: bergamot, Sicilian lemon, juniper berry, and Messina mandarin. Middle notes: iris, galbanum, orange blossom, rose absolute, and Turkish jasmine. Base notes: Florentine iris, vetiver, white musk, oak moss, swamp lily and benzoin.